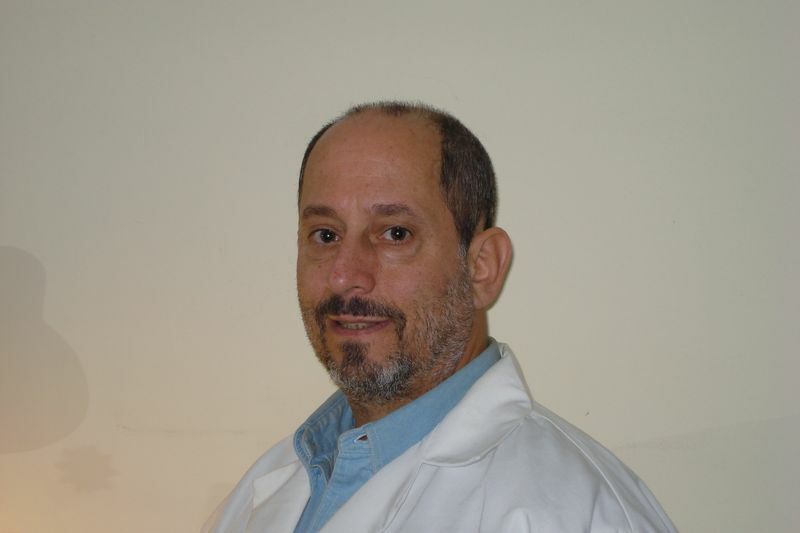 Jeffrey S. Wernick, Lic.Ac., LICSW is a Licensed Acupuncturist with the Massachusetts Board of Medicine. He has been in practice at the Acupuncture Center of Canton since 1984. He is a graduate of Queens College and the New England School of Acupuncture, the nation's oldest school of Oriental Medicine. He is Nationally Board Certified by the National Certification Commission for Acupuncture and Oriental Medicine. Mr. Wernick has been affiliated with the Shattuck Hospital Pain and Stress Clinic, Massachusetts Osteopathic Hospital, the Brockton Pain Management Group, and the Kushi Institute. Mr. Wernick is a Licensed Independent Clinical Social Worker specializing in counseling and psychotherapy. He has a Master Of Social Work degree from S.U.N.Y. at Buffalo. He has been affiliated with the Massachusetts Dept. Of Mental Health, Dorchester Counseling Center, Brockton Multi-Services, Livingston County Counseling Center, and N.Y.C. Municipal Hospital Centers.